Today's post is a collab with Laura from Blossom Of Hope! We started speaking through the teenage team which I feel so happy to be a part of. 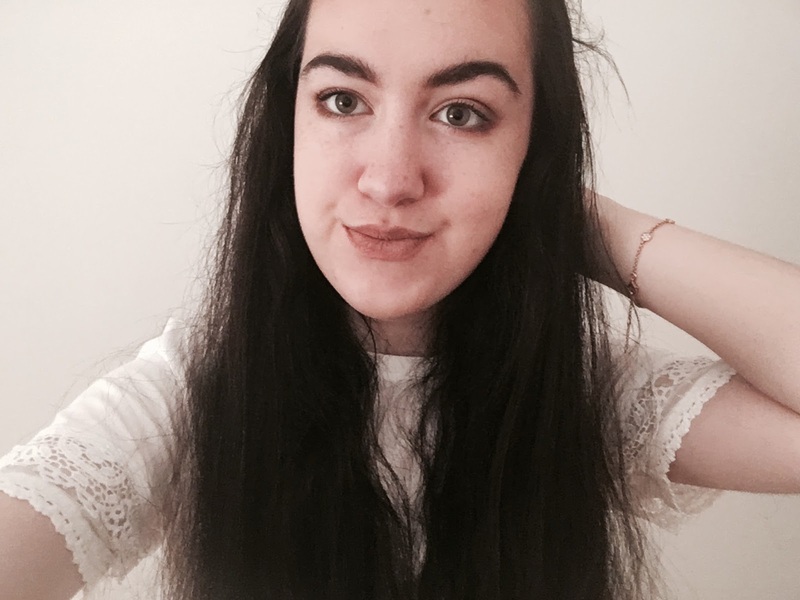 Laura is so lovely so make sure you read her post after mine! 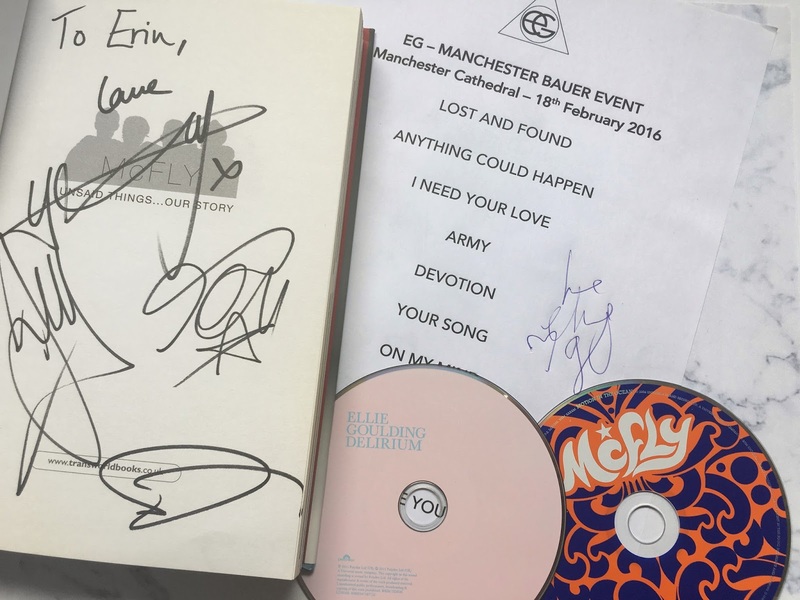 We realised something we had in common is our taste in music, so we have decided to write a collab post about music for you all. We are going to be sharing two of our favourite albums of all time! Motion In The Ocean, McFly's third album has to be my favourite album of all time. I can't believe it will be 10 years old on 6th November this year (also my 16th birthday!). All of the songs on it are amazing and I can't wait to hear every single song from it live at their tour in September. 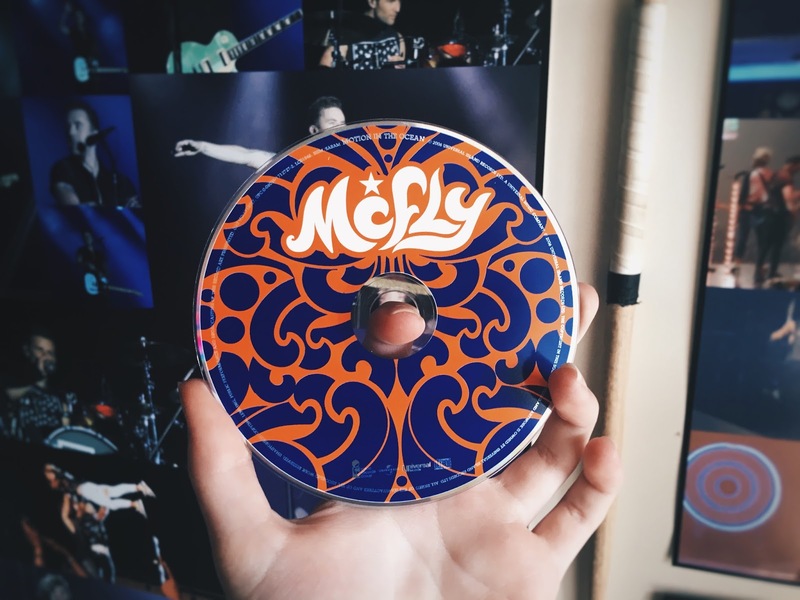 It is my favourite McFly album because there's some lovely piano based songs - Sorry's Not Good Enough, Little Joanna and Bubblewrap, and also feel good songs like Star Girl, which is also my favourite song ever. 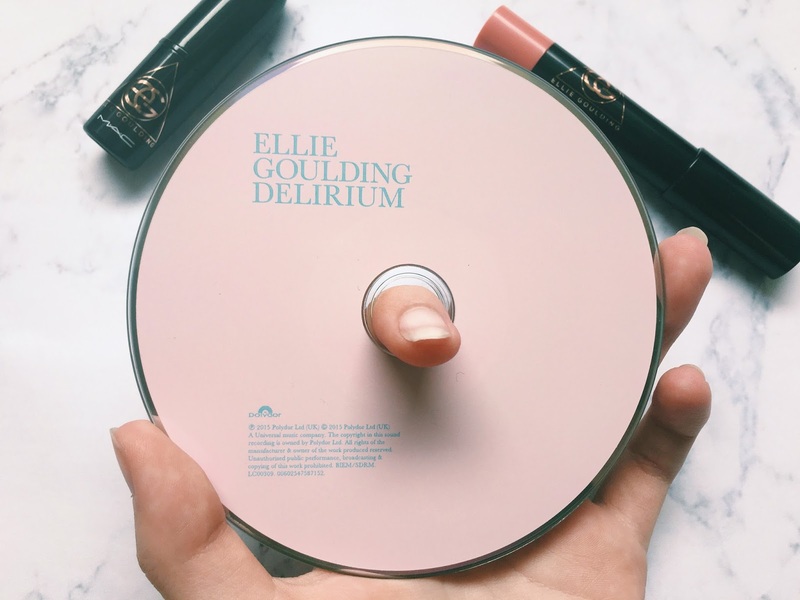 A recent addition to my all time favourite albums is Ellie Goulding's Delirium. If I can't think of what to listen to I go straight to Ellie's latest album. I feel like I have talked about Ellie Goulding quite a lot on my blog, but I think her music is amazing and she's a lovely person too. A couple of my favourites on her album include Aftertaste and Don't Panic. Aftertaste has an incredible beat and is a song I wish I could see live so bad! I also used to love Army but I think I overplayed it a bit! It was so hard to pick only two albums because I can think of at least 10 flawless albums! A couple more I love are Meet The Vamps and One Direction's Four. 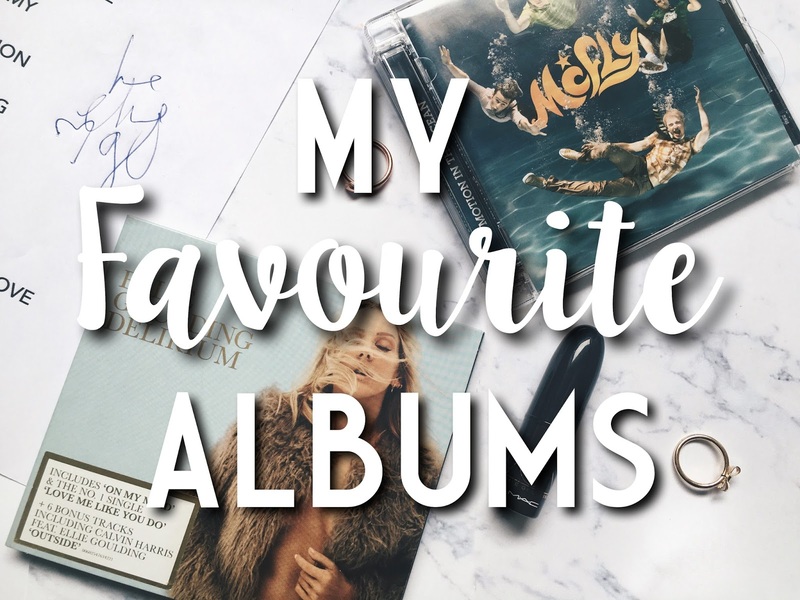 Make sure you check out Laura's post here and let me know your favourite albums in the comments!